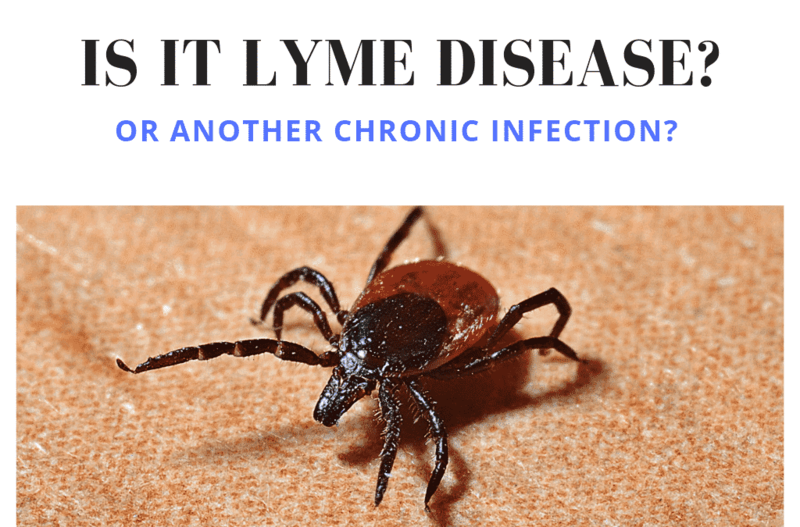 Last Entry in the Lyme Disease Series-- Nagging stomach pain was the main reason Andrea came in to see me two years ago. She had been working on the issue with a Nutrition Response Testing practitioner in another state before she moved to Lancaster. She stated she had improvement but was not yet “healed”. She wanted to continue with a natural approach using Nutrition Response Testing because she had gotten results and wanted to avoid taking drugs. She was also suffering with various joint pains, headaches, and trouble sleeping. Andrea’s case is important because on the surface it looked very much like Lyme disease. But what Nutrition Response Testing revealed was a viral immune system stress, along with need for gut healing, toxin binding, and mineral and B vitamin insufficiency. Andrea could have gone chasing a Lyme diagnosis, but she knew continuing with Nutrition Response Testing would get her where she needed to be. All her symptoms eventually completely healed, and currently she only suffers from some shoulder pain from her job as a massage therapist. Chronic infections run the gamut of bacteria, viruses, parasites (intestinal and otherwise), yeast and mold. They can affect any body system. To make matters worse, some are masters of hiding from the immune system, called Stealth Pathogens. These invaders lurk in the background, causing chronic inflammation. Stealth pathogens are associated with autoimmune diseases, chronic fatigue, chronic Lyme disease, fibromyalgia syndrome, neurological, gastrointestinal and many other health conditions. Stealth pathogens are difficult to find, and even if you do find them, are even more difficult to treat. Conventional laboratory tests are lacking when it comes to finding these pathogens. White Blood Cell (WBC) counts are the best chance for finding a chronic infective pattern. However even with pathogens present, the blood counts will often still be normal. We have seen that Nutrition Response Testing is the best method for identifying the presence of immune system stress associated with these infections. WBCs 3.4-10.8 x 103/uL 5.0-8.0 x 103/uL Anything above or below the functional range. Weatherby D, Ferguson S. Blood Chemistry and CBC Analysis. Jacksonville, OR: Bear Mountain Publishing; 2002.